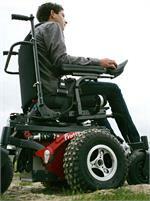 You can drive your wheelchair! 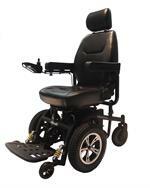 No pushing or self-propulsion. 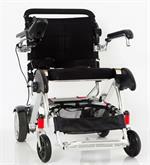 Our power wheelchairs let the motor create the motion and enjoy the ride. 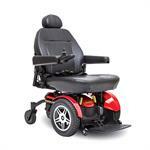 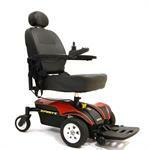 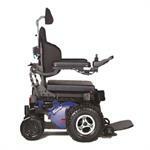 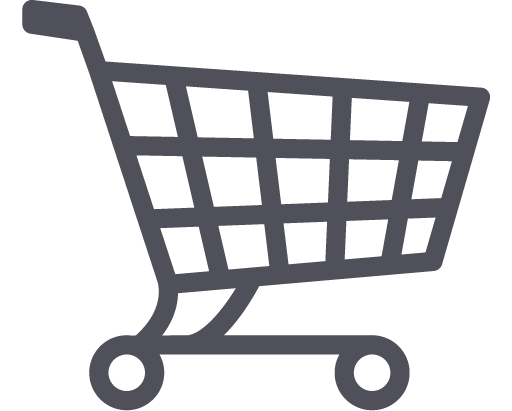 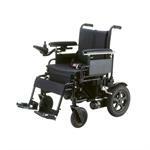 Consider our power wheelchairs for sale when assessing mobility options. 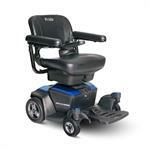 Ask your Health Care Professional for a Power Wheelchair readiness assessment. 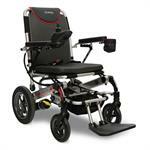 Then let Adaptive Specialties help you find the RIGHT model for you. 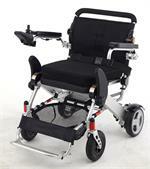 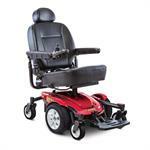 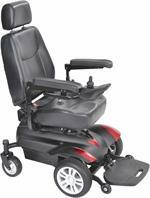 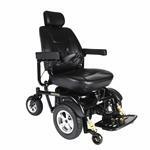 Heavy Duty KD Smart Chair is an FDA approved and one of the most convenient electric wheelchairs on the market. 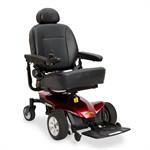 Includes Flat-free Tires, Foot Platform and Lap Belt! 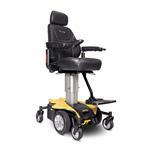 Standard KD Smart Chair is an FDA cleared mobility device and designed to be the most convenient electric wheelchair on the market. 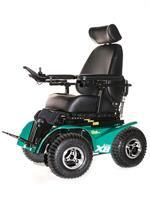 Enjoy Hiking, Hunting and More!